The Executive Certificate in Religious Fundraising (ECRF) is a four-day intensive course with a practical application project. It provides the research, tools, and customized training to meet the growing needs of leaders in religious communities and fundraisers of faith-based organizations. The focus of the ECRF is on the cultural, organizational, and philanthropic practices unique to religious institutions. These practices in turn enable donors motivated by spiritual and religious values to experience the joy of generous giving. The ECRF is made up of the following four (4) one-day seminars, selected readings, and a final project. This foundational seminar surveys the changing landscape of religious giving with a focus on the organizational readiness of an institution to engage in effective fundraising. The seminar gives particular attention to the social dynamics and practices nurturing generosity. In this seminar you will . . .
Be presented with the tools to assess the level of generosity in your institution. Discover the keys to building an organizational structure nurturing generous giving. Learn how to institutionalize generosity: the role of values, beliefs, vision, mission, and storytelling. An experiential seminar in which participants first explore their own giving story and philosophy. The seminar then focuses on the art of donor care through highlighting research on donor profiles and motivations for giving. Assess your personal giving history and money autobiography. Explore the relationship between spiritual values and generous giving. Examine the role of donor care as an extension of the practice of pastoral care. Learn how to walk in the donor’s world. The spirituality of fundraising lays the foundation for this practical seminar with an emphasis on fundraising principles, practices, tools, and techniques. Awaken a spiritual way of looking at fundraising. Examine the metrics used to measure philanthropy. Act on your personal assurance of God’s abundance in soliciting gifts. Incorporate your theological tradition in a personalized approach to fundraising. The capstone seminar will explore how the faith community talks about money, generosity, and the faithful use of possessions. In this seminar, participants are encouraged to develop a theology of money reflective of their faith tradition. Learn how to talk about faith, money, and giving with theological integrity. Explore various theologies of money and giving. Discover what your own theological tradition has to say on this subject. Craft a personal theology of faith, money, and giving. View our 2019 ECRF schedule and register today! 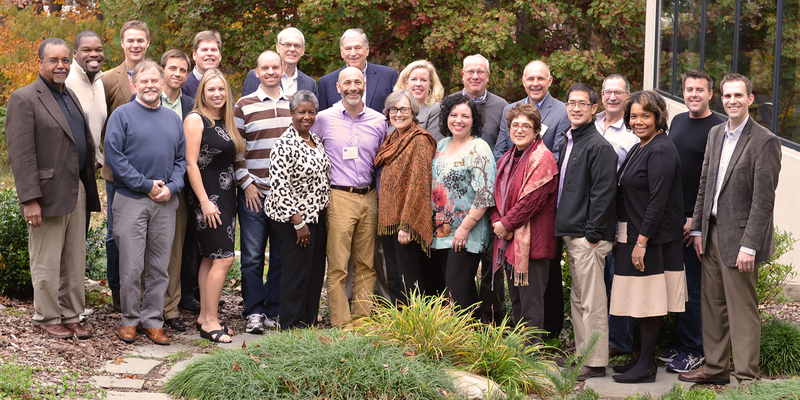 The ECRF is designed for religious leaders in faith-based organizations and institutions who wish to learn more about the spirituality of fundraising and gain a core foundation in fundraising principles. The program is open and specifically tailored to all faith traditions. Registration per participant ranges from $1,300 (early bird rate) to $1,550. Tuition covers the four one-day seminars, certificate curriculum, access to online community, breakfast, and refreshments each day of the course. Host sites that provide meals and lodging may determine a modest cost increase. Additional participant expenses include travel, lodging, other meals, and required readings. Seminar one: Collins, J. (2005). Good to Great and the Social Sectors. Seminar two: Robinson, K. (2014). Imagining Abundance. Freeman, H. (2015). Unlacing the Heart: Connecting with what really matters. 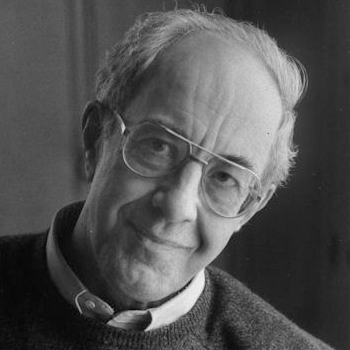 Seminar three: Nouwen, H. (2011). A Spirituality of Fundraising. Johnson, L. (2006). The Life of Faith and The Faithful Use of Possessions. Wesley, J. The Use of Money [Sermon 50]. *Additional readings/handouts may be shared upon registration or no later than 30 days prior to the program. Upon completion of the four seminars, participants will apply the concepts learned in the course through designing and implementing a project over the next year at their faith-based institution. Examples of past projects have included designing a year-round stewardship program, the annual giving/fundraising campaign, a special fundraising initiative, development of a planned giving program, an educational program to foster generosity, a leadership development program for staff and/or governing board, ad a pre-campaign planning program. Complete participation in this course qualifies for 22 CFRE Continuing Education Points. The ECRF is a program of Lake Institute on Faith & Giving hosted together with leading seminars and institutions across the country. Partners are responsible for administering registration and hosting the course. Fundraising is precisely the opposite of begging. Rather, we are declaring, we have a vision that is amazing and exciting.